Harriet Martens is a tough cop, but now two of her officers have been murdered within hours of each other - the circumstances of their deaths echoing the Book of Exodus' "a life for a life, and eye for an eye". Harriet must now muster all her strength to prevent a serial killer completing a gruesome plan of revenge. ©2000 H.R.F. 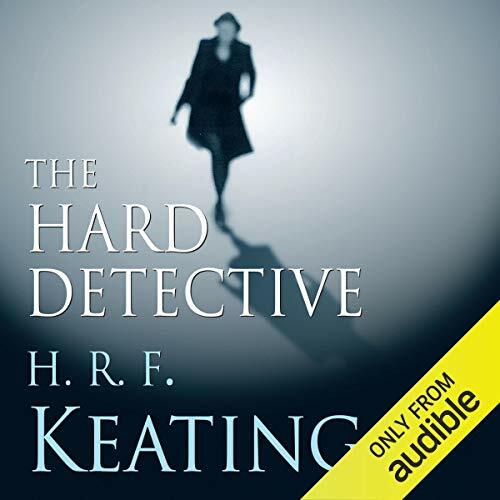 Keating (P)2014 Audible, Inc.